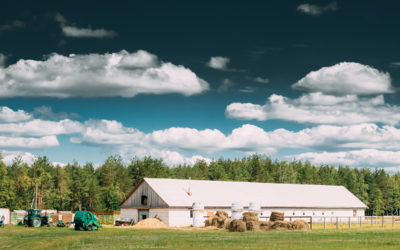 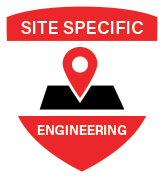 We understand what it takes to deliver a high-quality structure that will stand the test of time. 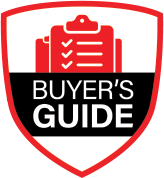 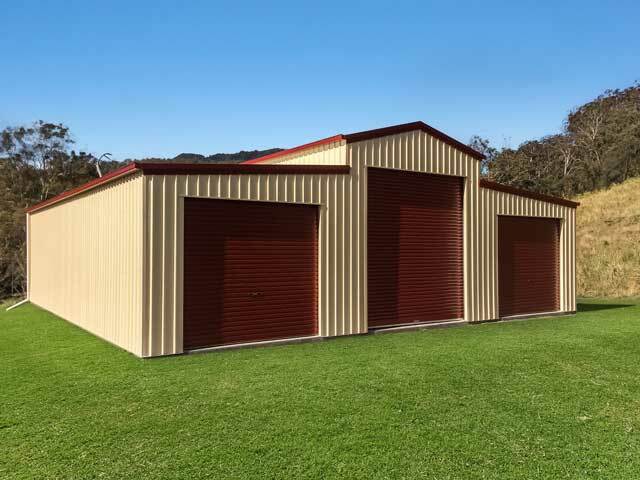 After more than 18 years in the industry and more than 150,000 sheds and garages sold nationwide, our experience speaks for itself. 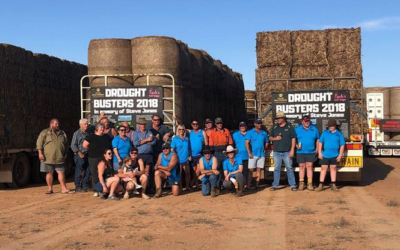 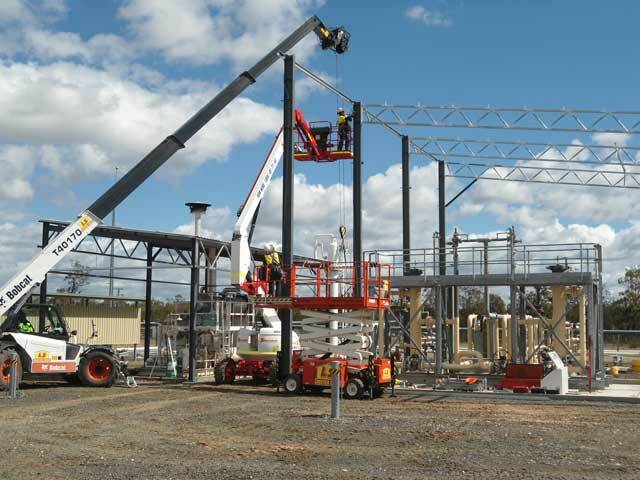 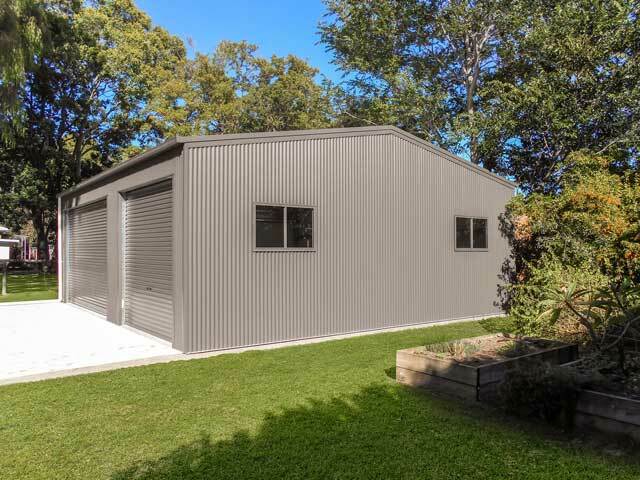 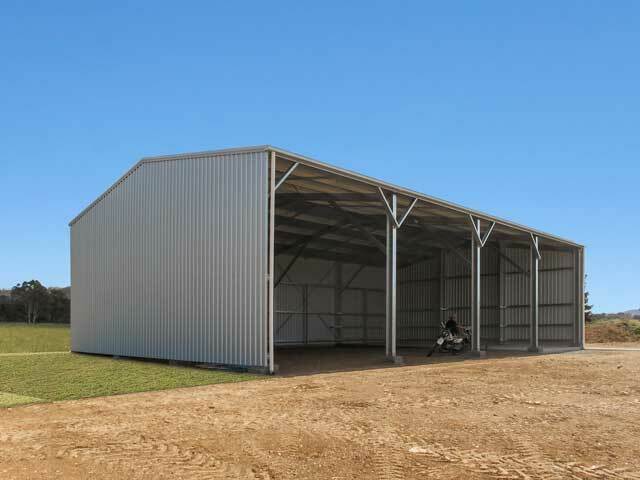 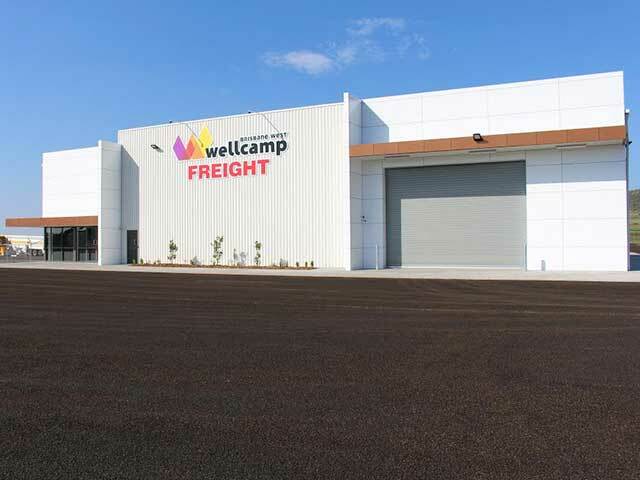 Lockyer Sheds is a licensed dealer of the Fair Dinkum Sheds Group and is widely acknowledged as one of the largest networks of Cold-Formed Steel Building distributors in Australia. 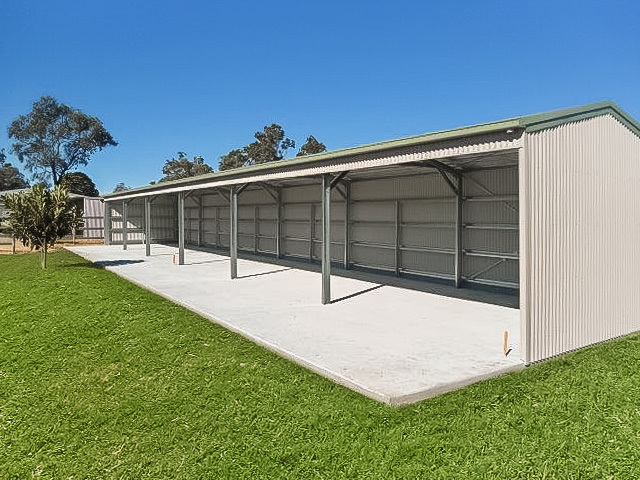 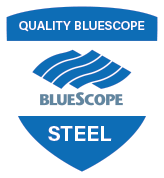 Lockyer Sheds was also one of the very first businesses to receive The Australian Steel Institute (ASI) new industry benchmark for steel sheds, which is now known as the ShedSafe™ Accreditation. 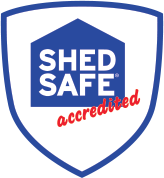 Make sure your shed is ShedSafe™ Accredited by choosing Lockyer Sheds for sheds Brisbane, Toowoomba, Warwick, Goondiwindi.